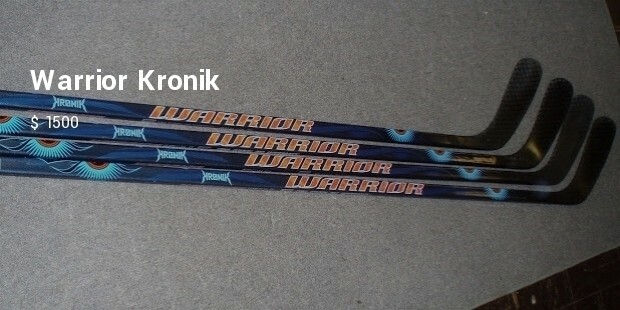 A variety of Hockey sticks are available in the market, of which two are most prominent. While one type of stick is created for control, the other is for power. 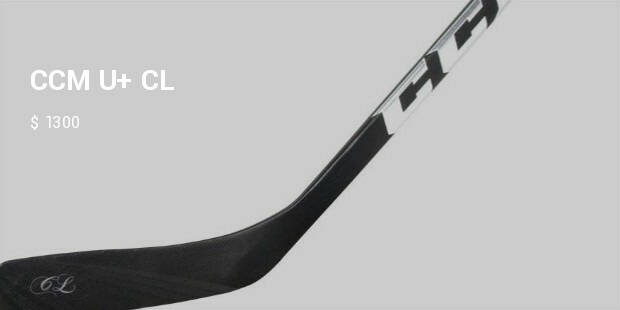 A hockey stick uses large taper, which gives one the chance of maximum energy transfer. 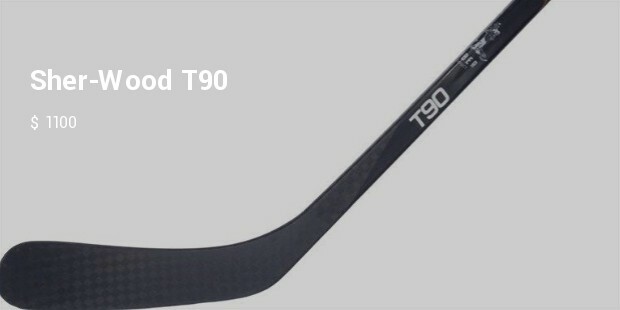 In this regard, mentioned below are 10 most expensive hockey sticks, famous for their durability, high performance, and excellence in shooting, dangling, and sniping. 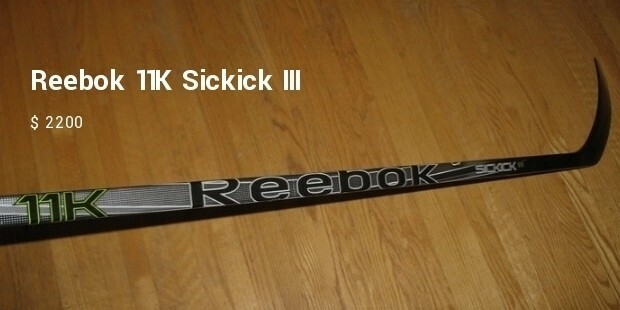 The 11K Sickick III is very durable, powerful, and light-weight. The extra power of this stick may be attributed to its lower kick-point. It gives the player the chance to take an excellent shot. 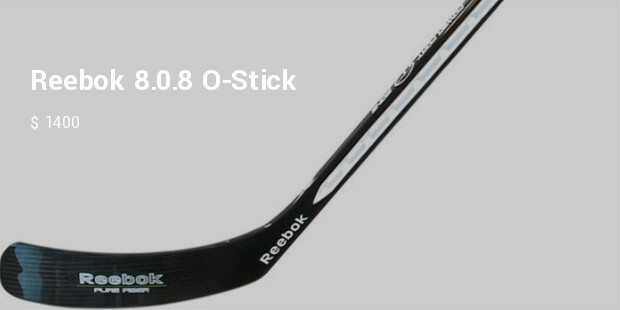 According to Reebok, this stick has a capacity to produce ten percent more power than an ordinary stick available in the market. 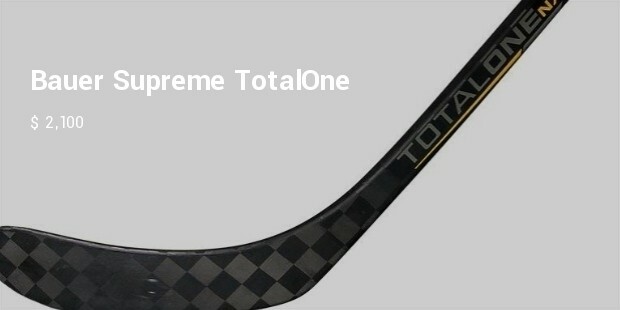 The Supreme TotalOne comes in grip and non-grip designs, giving the player an option to choose the one that he/she likes. 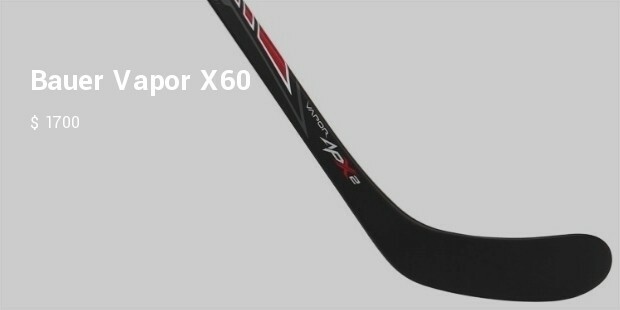 This hockey stick has concave walls and less rounded corners. Apart from that, it is featured with a mid-kick-point to provide a great flex and power on the slap shot. This stick is flexible enough to be used by anyone irrespective of the size of the person’s hands. The Warrior Dolomite DD is one of the hybrids between smoother hockey sticks and grip sticks. 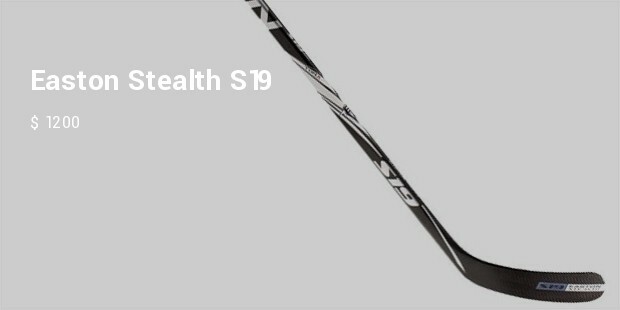 It has a shaft tape that enhances its performance. The player’s hand is kept safe from the blade with the help of foam. The foam in the heel maintains the balance on the stick. 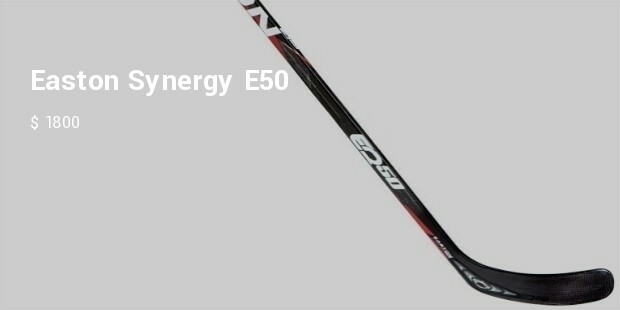 Engineered and refined for delivering amazing shots, these hockey sticks are worth a try. They are able to withstand maximum loading and delivering and have the power you need to win the game.